Lionsgate has fully bought into 4K UHD this year, and has brought a wide variety of catalog titles to the format. While the selection may have some people scratching their heads, we’re not about to complain about a major studio buying into UHD and cranking out the releases. 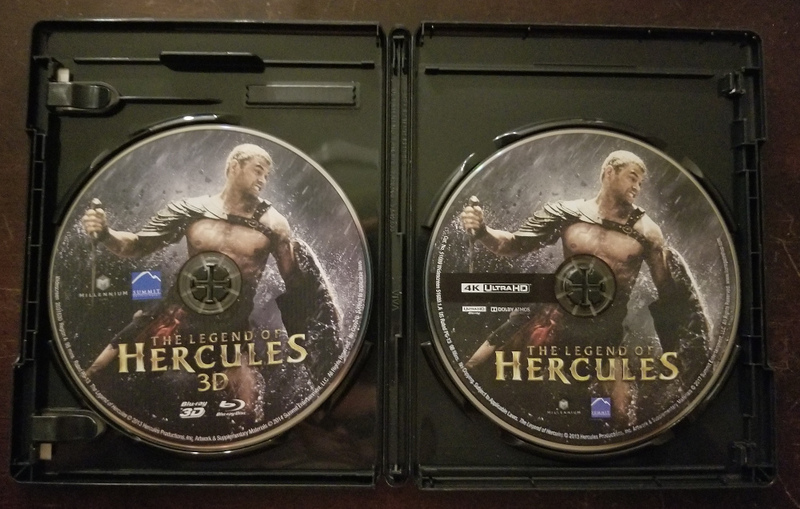 Today, we’re going to take a look at The Legend of Hercules (2014), so let’s get to it. If there is one thing that Hollywood loves, it’s telling a story. In fact, Hollywood loves telling stories so much that you’ll often get multiple movies telling the same tale. Sometimes you’ll even two of these in the same year! 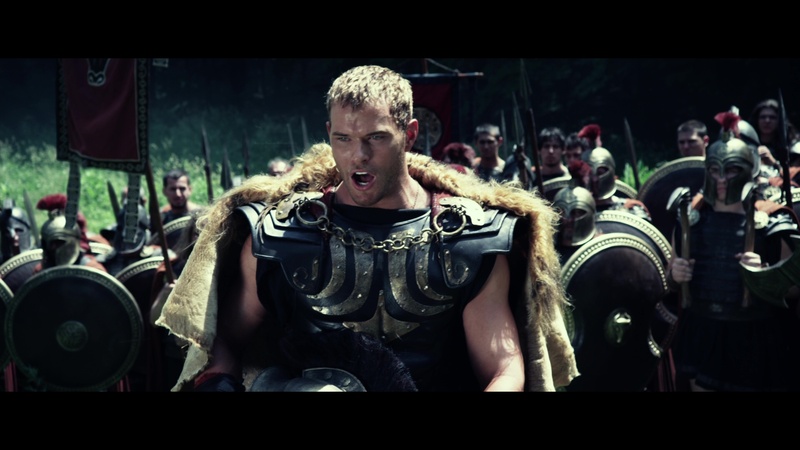 Crazy, I know, but it happened in 2014 with this film and Hercules, which starred Dwayne “The Rock” Johnson. 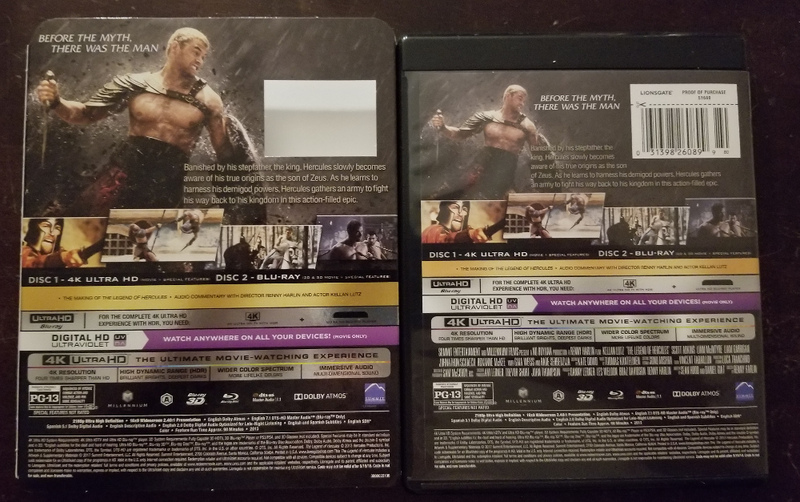 With the two Hercules films coming out in the same year, it comes as no surprise that the one starring The Rock would be the one that gets more attention. But was it starpower alone that sets the two films apart? The Legend of Hercules falls flat in several places to me, including the story itself. While I can appreciate exercising creative departures from a well known story to make something that is your own, sometimes it just doesn’t work out. In this telling of Hercules, Zeus gives a child to the Queen, as you do. The only problem is that Amphitryon, the tyrant and husband, doesn’t believe in the Gods. So, you know, he hates the child. We fast forward 20 years to find that Amphitryon and the Queen have a son of their own Iphicles, who takes just after the tyrant. This father-son hate fest is what fuels most of the story. So much so that it leads to Hercules being sent to war and eventually sold into slavery. While this all might seem like a compelling story (and it does sound compelling), it is just a departure from the traditional story and is delivered quite poorly. I had a hard time caring about the characters due to a litany of poor or off the wall decisions delivered by sub par acting. 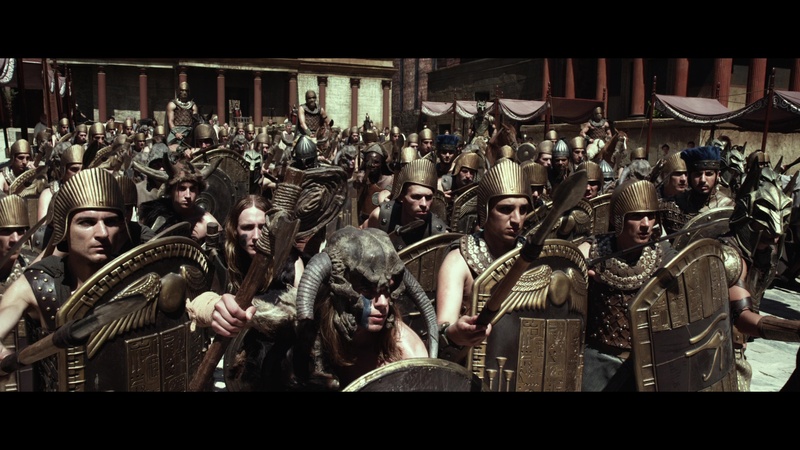 To make matters worse, and, in my opinion what puts the nail in the coffin, is the delivery of the CG in this film. One of the major selling points of The Legend of Hercules is the style it presents. Some people might riff on it for copying the 300 formula, but if it works, go with it. However, this style was certainly not applied evenly, with more bad than good. There were plenty of laughably bad CG additions, and at times the overly dramatic lighting just was too much. 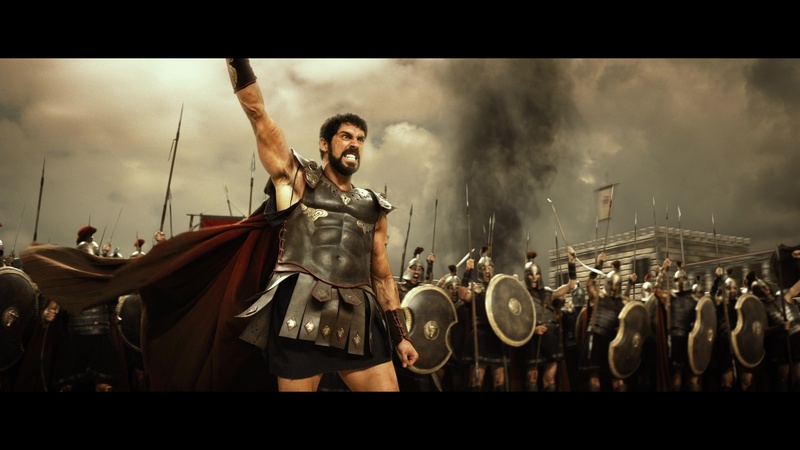 In the end, The Legend of Hercules is sort of a play at using 300‘s success, and it just falls flat. 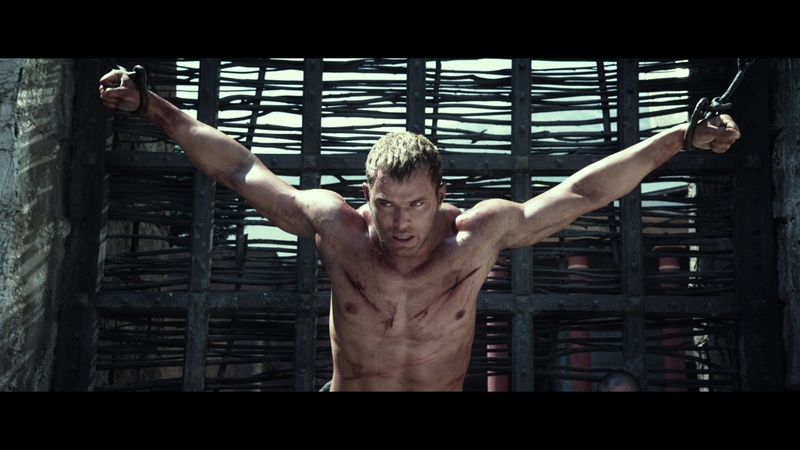 But if you aren’t looking for great cinema and just want some stylized action, eh, never mind. 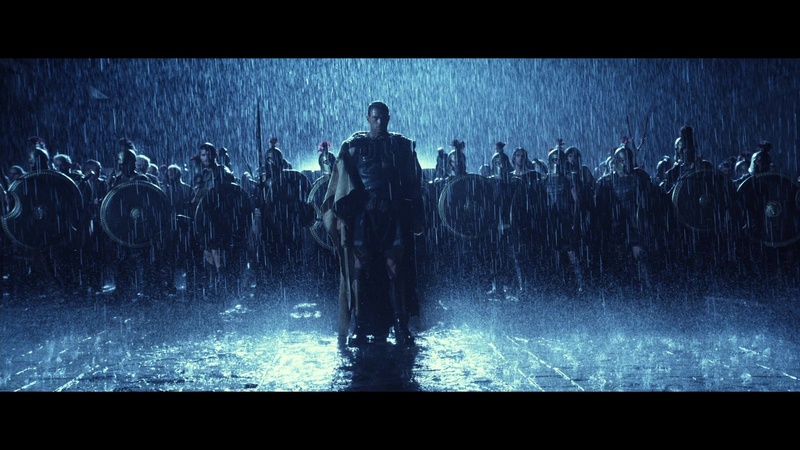 Maybe just watch 300 again. 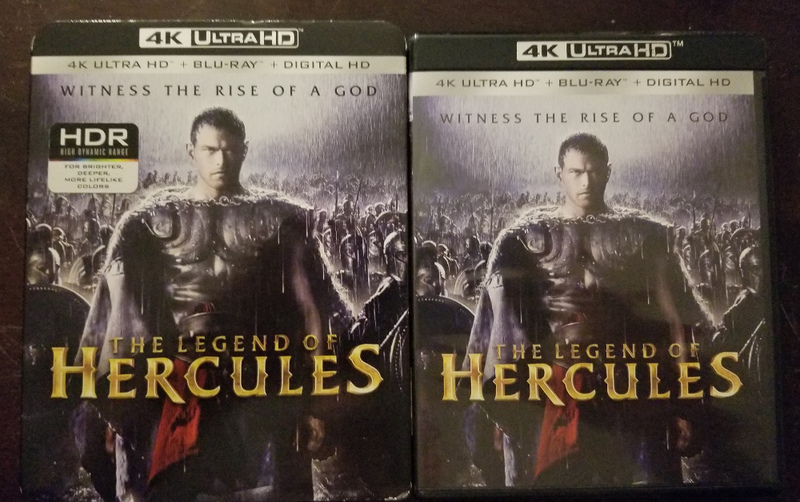 So, you may be thinking, why would Lionsgate bring this film to 4K if it wasn’t super well received? Well, as I mentioned before, the style is why this movie exists. There are certainly some visually exciting scenes, regardless of how you feel about the story, and they look great on 4K. There is still the downside of poor CG quality, however. Overall, this film really looked and felt like a comic book come to life, which is what they set out to do. Similarly, the audio is very exciting and uses the surround channels very well. 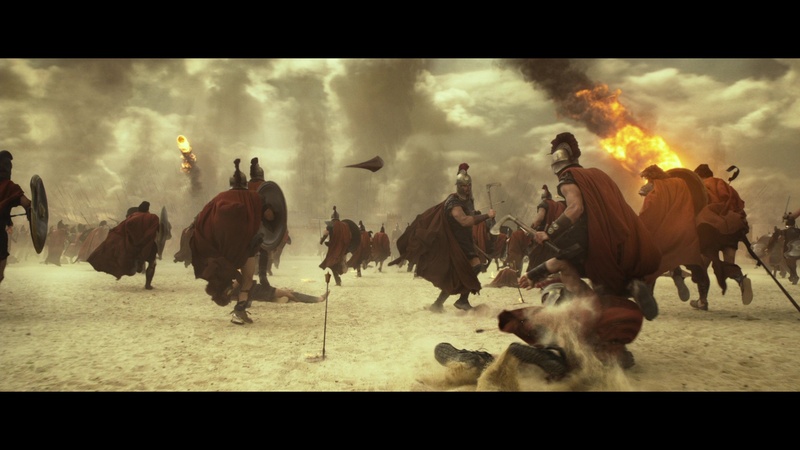 The battle scenes are always immersive, and very, very dynamic. I would posit that this film was selected for the format almost solely on this upgrade to Atmos. It is a great example of what Atmos is capable of, it’s just a shame there wasn’t something more compelling showcasing the format here. This release gets the same two special features from the Blu-ray release, an audio commentary with Kellan Lutz and Renny Harlin, and a 15 minute long Making Of feature. If you really liked this movie, these might be worth an listen, but neither offer too much in terms of excitement or interest. Frankly, The Legend of Hercules is not a great film. If you enjoy these schlocky action films, then you’ll surely enjoy the better audio and visual quality here, but otherwise, this one is likely worth skipping until you can get it on the cheap. Luckily most of the Lionsgate catalog titles are moderately priced for 4K UHD. You can snag this at Amazon or other retailers. Arrow UK is having a sale! – Check out the list of Region free offerings!